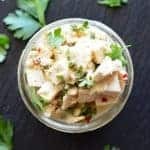 This Easy Vegan Tofu Feta Cheese is the final component to my Falafel extravaganza! If you missed it, I made Falafel, Quinoa Tabbouleh, Pita Bread and of course, Tzatziki. 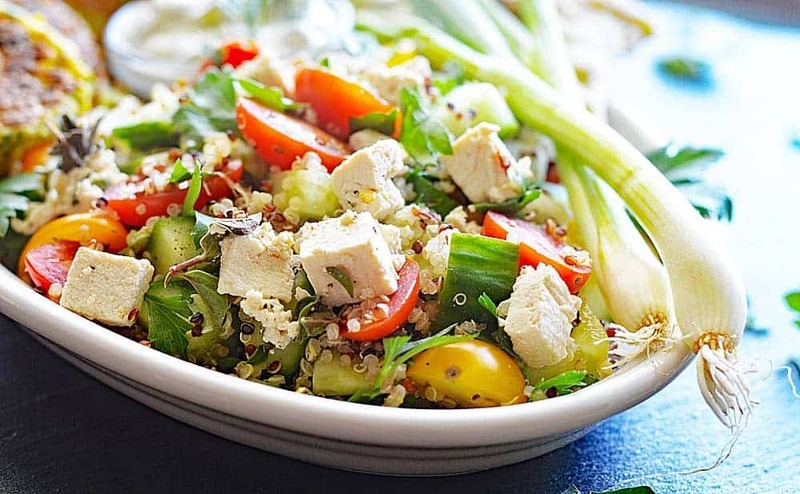 What Tabbouleh would be complete without feta? So in order to remain vegan, I created this tofu feta. 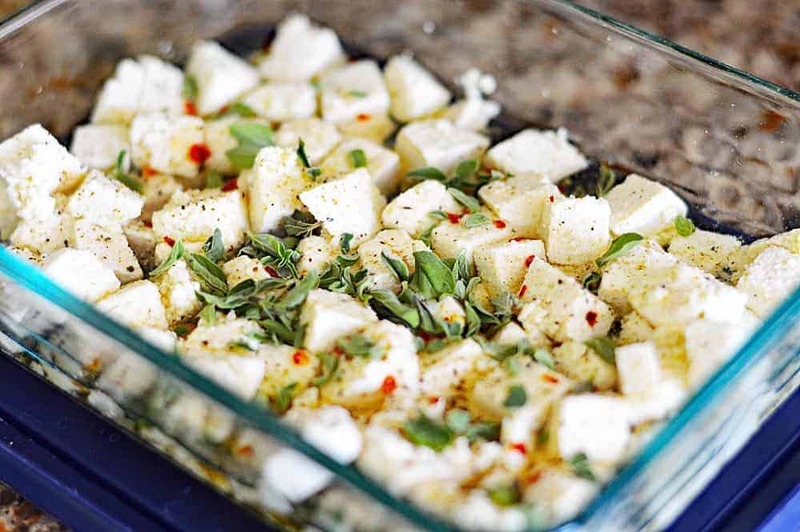 Cubed extra firm tofu (that has been both drained AND pressed) marinates in a mixture of lemon juice, water, apple cider vinegar and fresh oregano. I also added garlic powder, salt, pepper and a pinch of red pepper flakes. While you can certainly marinate these for a few hours, the flavors really meld best when left overnight. 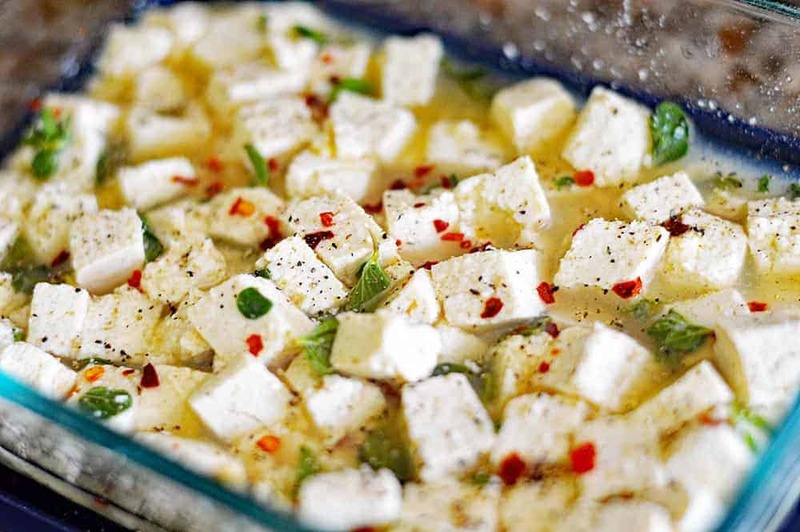 It’s also important that the tofu start out dry so that it can absorb the ingredients. And this is the end result! Full of flavor. I served the marinated tofu over my Quinoa Tabbouleh. 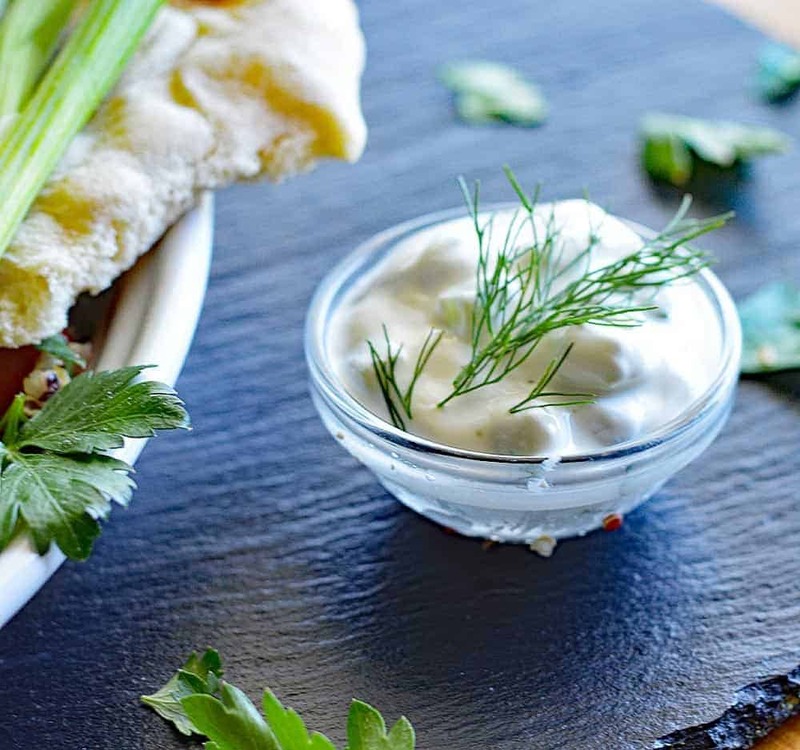 Pair with my vegan Falafel and Creamy Tzatziki Sauce and you have one amazing delicious meal! 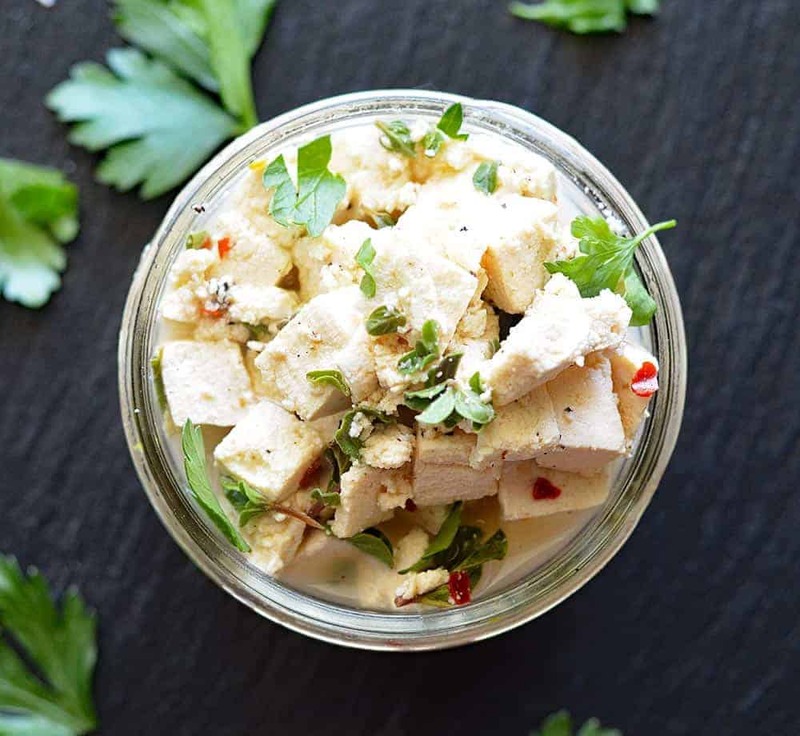 If you’ve made this Easy Vegan Tofu Feta Cheese, let me know what you think! Leave a comment below. 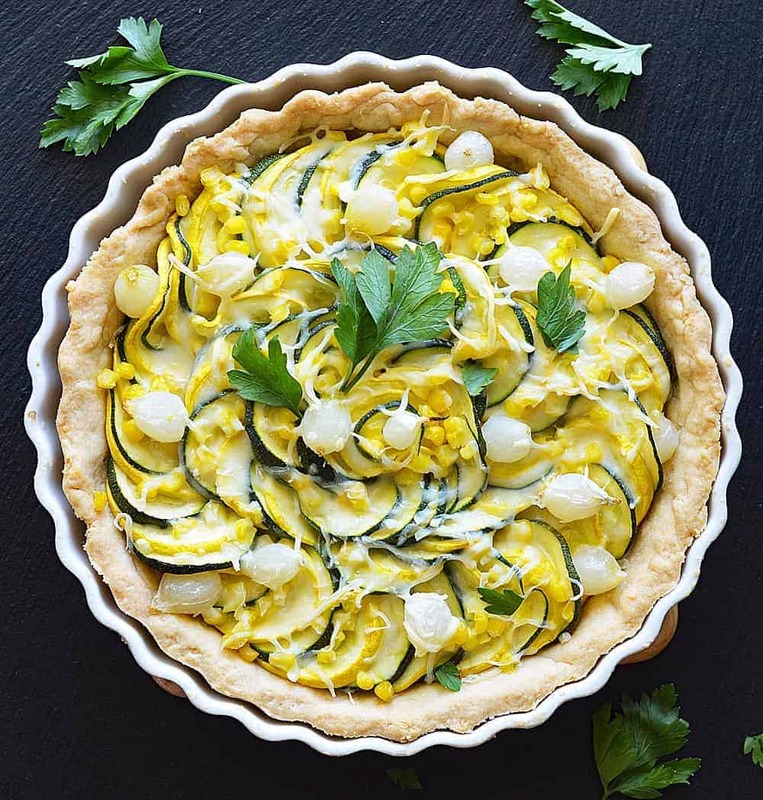 Combine all of the ingredients and marinate in the refrigerator for a few hours, but it's better if you can do it overnight.